The Accident/Before I Wake cover reveal! I’ve been waiting for what feels likes forever to be able to do this so…. I finally get to reveal the UK and US covers and blurbs for my debut psychological suspense novel. The novel is called ‘The Accident’ over here in the UK and ‘Before I Wake’ in the US. The titles, blurbs and covers couldn’t be more different but the book inside is exactly the same. I find it fascinating that they’re so different. What do you think? Published by Sourcebooks in the US in June 2014. Desperate to find out what caused Charlotte’s suicide attempt, she discovers a horrifying entry in her diary: “keeping this secret is killing me.” As Sue spins in desperate circles, she finds herself immersed in a dark world she didn’t know existed-and the closer she comes to the truth, the more dangerous things become. 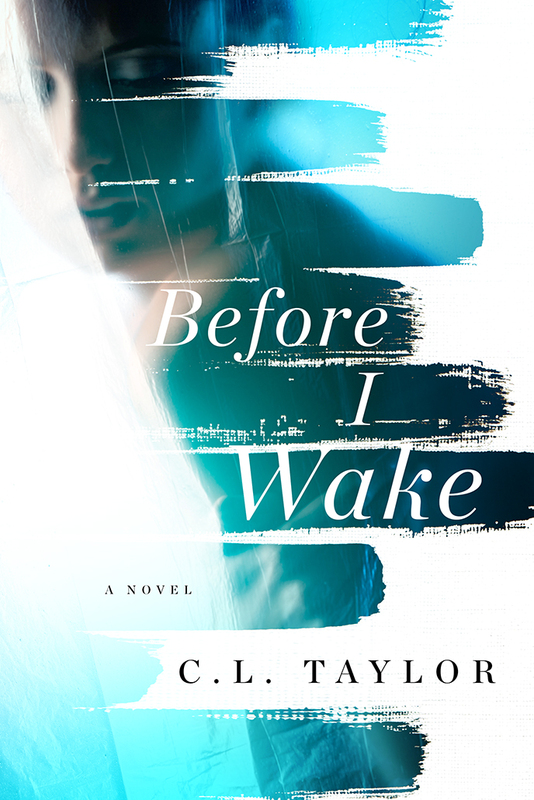 Can she wake up from the nightmares that haunt her and save her daughter, or will Charlotte’s secret destroy them both? 7 Responses to The Accident/Before I Wake cover reveal! I love the covers and the blurbs, and am very much looking forward to reading this. Read Gone Girl not so long ago and couldn’t put it down so I’m expecting the same from your book! Eeek, no pressure Kath, that’s one amazing book! 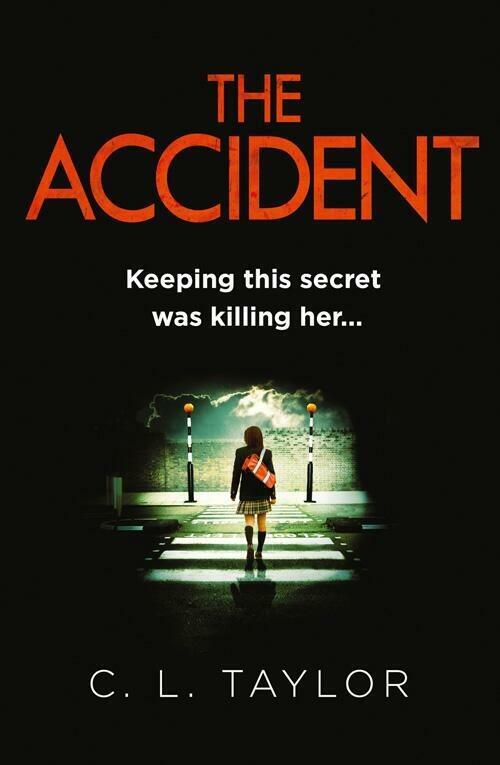 Really looking forward to reading The Accident! Thanks Jennifer. I hope you like it. Hello 🙂 Love your book. So much infact I finished it in two days, have you written a sequel? I really want her to wake up!